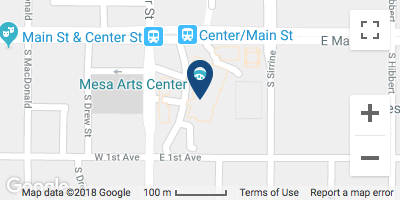 Art Studio Classes at Mesa Arts Center showcases 14 visual and performing arts studios and classrooms. Presenting over 1000 Adult and Youth classes every year, there is truly something for everyone! Ceramics, Painting, Printmaking, Glass, Jewelry, Sculpture, Photography, Multimedia, Children’s/Multipurpose, Acting, Drama, Dance, and Music Studios. Use the filters above to search for the classes that are right for you. MESA RESIDENTS RECEIVE AN AUTOMATIC DISCOUNT ON THE LISTED PRICE.